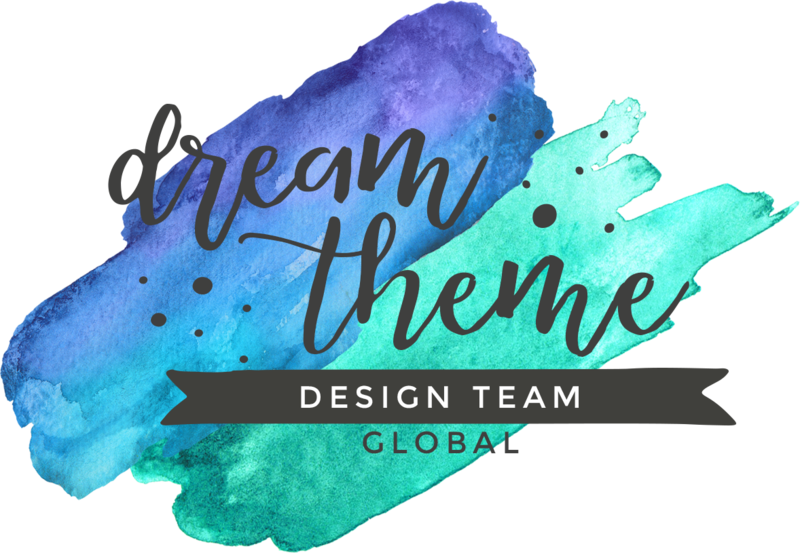 Welcome to the Dream Theme blog hop. The theme for this round is Childrens. 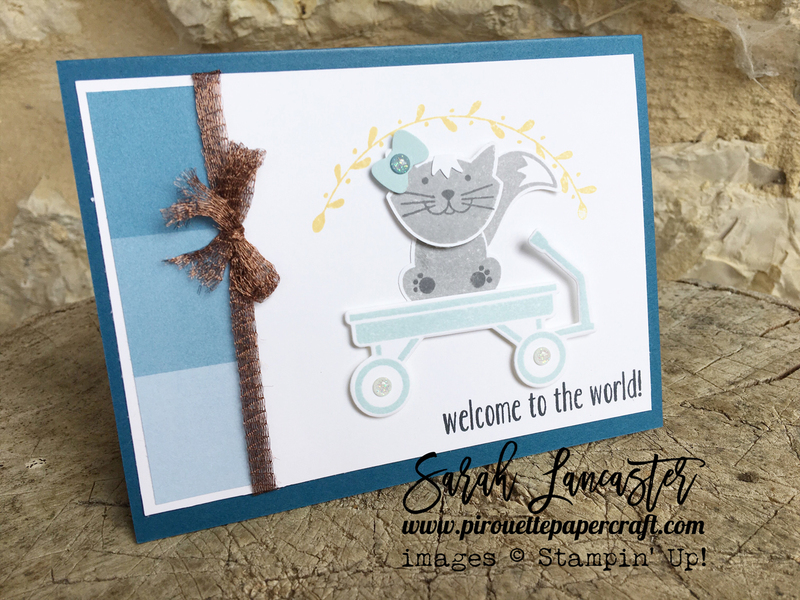 I am delighted to say that this is my first month on board with the team, I was very honoured to be asked to join such a great set of Stampin' Up! creators and I can't wait to share my interpretation of the theme with you. I hope you liked my creations, please use the buttons below to hop back and forth or use the list below. Those are just about the cutest baby cards that I've ever seen!! 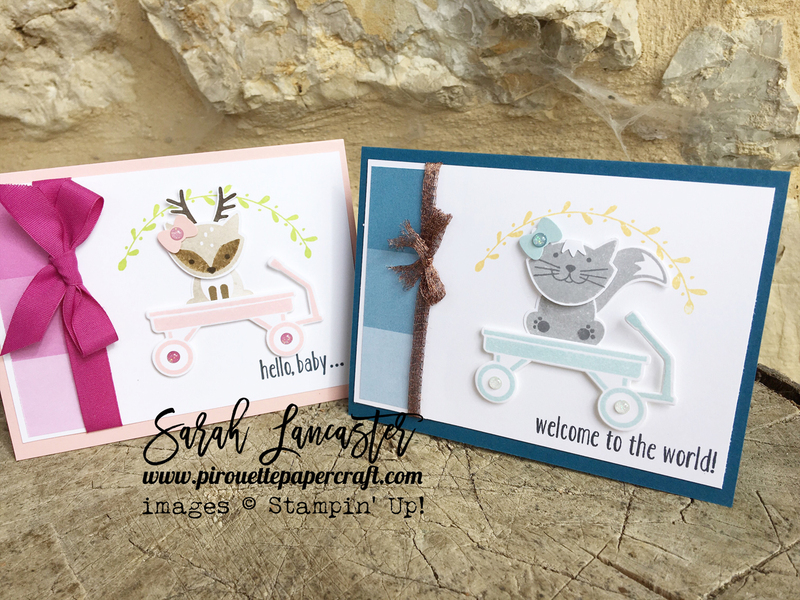 The little baby animals in the wagons are so sweet, perfect colors too! J'adore ces deux magnifiques petites cartes, merci à toi Sarah.